For Blog Posts in 2018, What’s the Best Length for SEO? Blogging is a great way for small and large businesses alike to drive valuable and targeted traffic through to their landing pages. When it comes to blogging, one of the most frequently asked questions that we hear relates to the ideal blog post length for increasing SEO and user engagement. 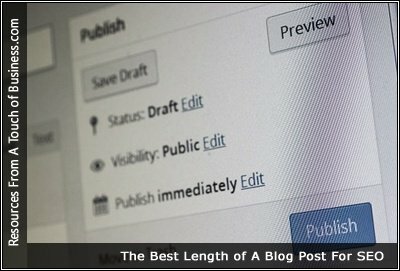 The best blog post length will depend on several factors, which include value and user engagement.